China's listed banks saw net profit growth in 2018, according to their annual performance reports. It's a normal phenomenon to see bank loans fall in February month on month due to the Spring Festival, said an official with the PBOC. South Korean banks saw their capital adequacy ratio rise last year thanks to profit gain, financial watchdog data showed Monday.as. 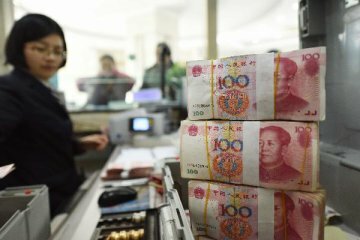 China will continue to adopt a prudent monetary policy that will be eased or tightened to the right degree. Chinese insurers saw their combined premium income grow at a double-digit rate in January. 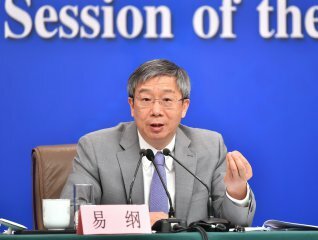 Chinese central bank governor said Sunday that there is still some room for lowering the country's reserve requirement ratio. 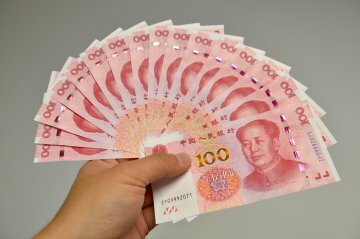 China's new yuan-denominated loans stood at 885.8 billion yuan (about 131 billion U.S. dollars) in February 2019, up 46.5 billion yuan year on year. 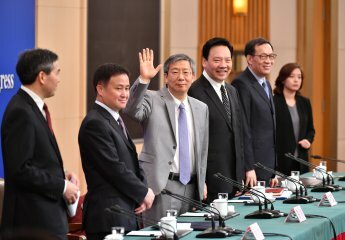 China has implemented most of the financial market opening up measures it announced last year, central bank governor Yi Gang said here Sunday. 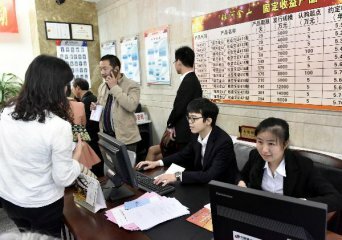 China will boost the role of financial technology (fintech) in serving the real economy and forestalling financial risks. 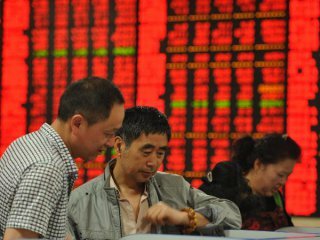 China's listed securities brokerage firms saw surging profits and revenues in February boosted by rising stock indices. The launch of the new board has entered a "sprint" stage, and the technical system is expected to be ready by the end of May. BB&T Securities agreed to return millions of dollars to retail investors and pay a penalty to settle charges.